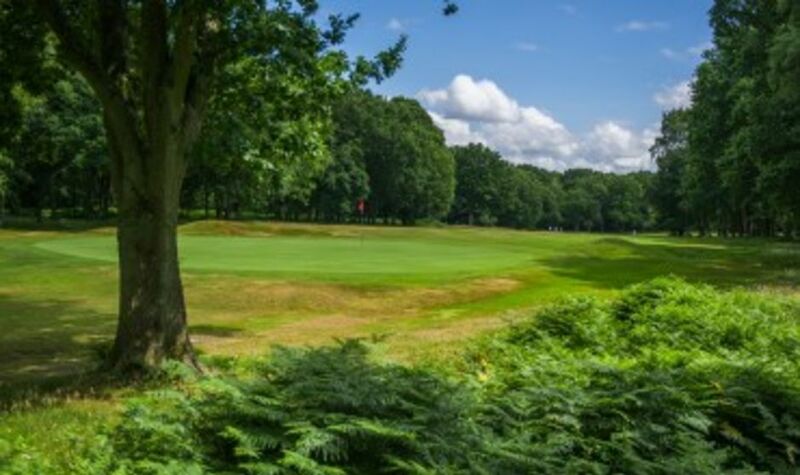 Berkhamsted asks members, their guests and visitors to observe appropriate standards of dress consistent with the traditions and conventions of the game of golf, whilst taking account of golf fashion, when in the clubhouse and on the golf course. These may be used on the course in the event of an emergency only. They may not be used for making calls anywhere in the clubhouse and all audible tones must be switched off at all times.